Best treated with a lot of respect, as you don’t want to be bitten by it. 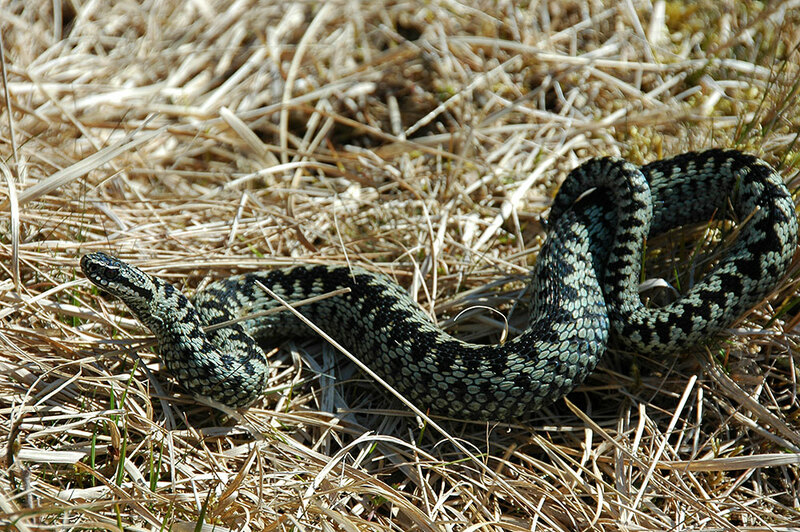 An Adder we spotted during a walk in the hills of the Isle of Jura. This entry was posted in Jura Excursion, Landscape, New Post, Sunny Weather, Wildlife and tagged adder, Jura by Armin Grewe. Bookmark the permalink.